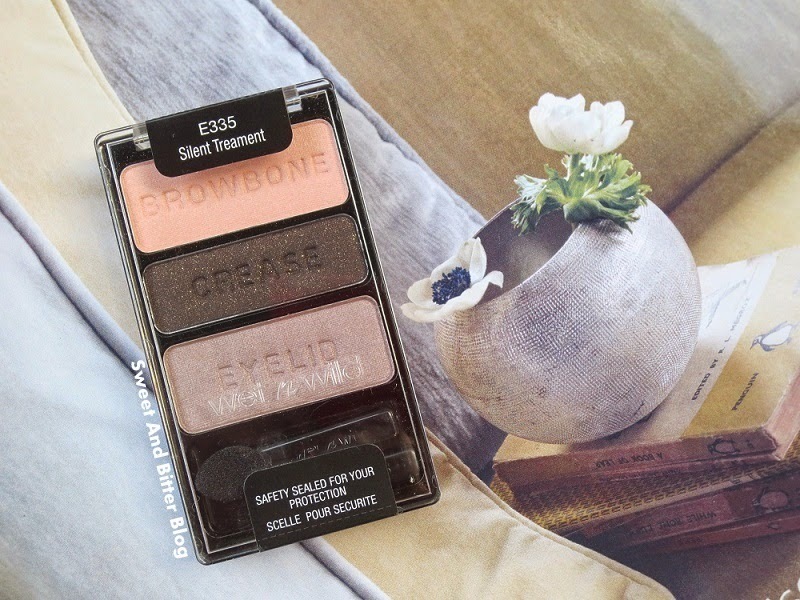 Sleek have one the best eyeshadow palettes in the world. Not only are they affordable with great varierty, they are also easy to use, have long stay, sturdy packaging. I swear by the Ohh So Special palettes out of the 4 Sleek eyeshadow palettes that I own and you can always find it in my makeup bag. 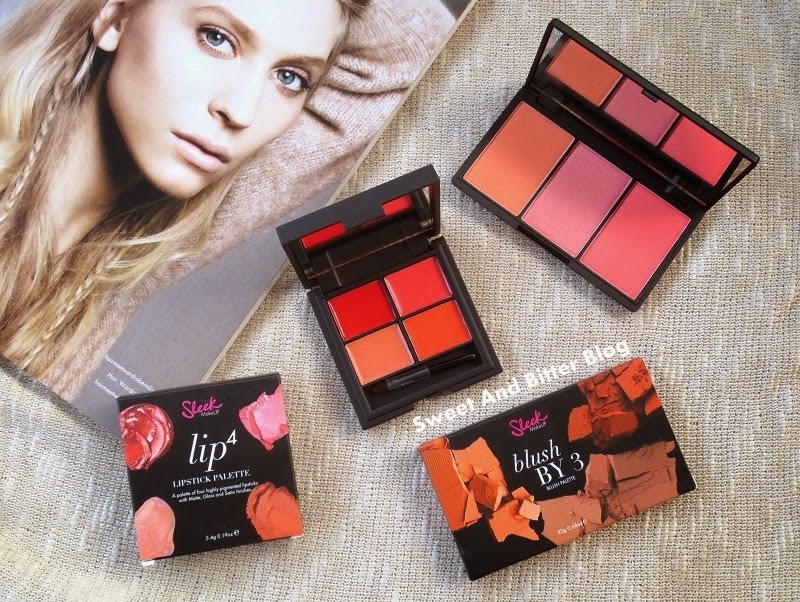 They also have great quality blushes. Now, sleek is only available online by their store only. The shipping is not much but I have heard many stories where the product never reached India. 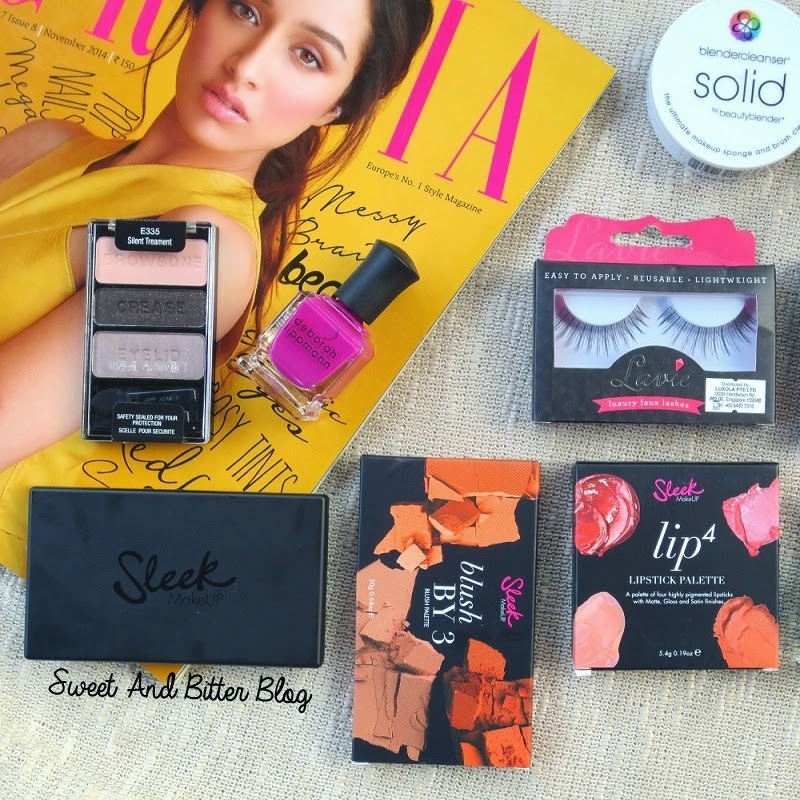 Luxola stores all the Sleek palettes. 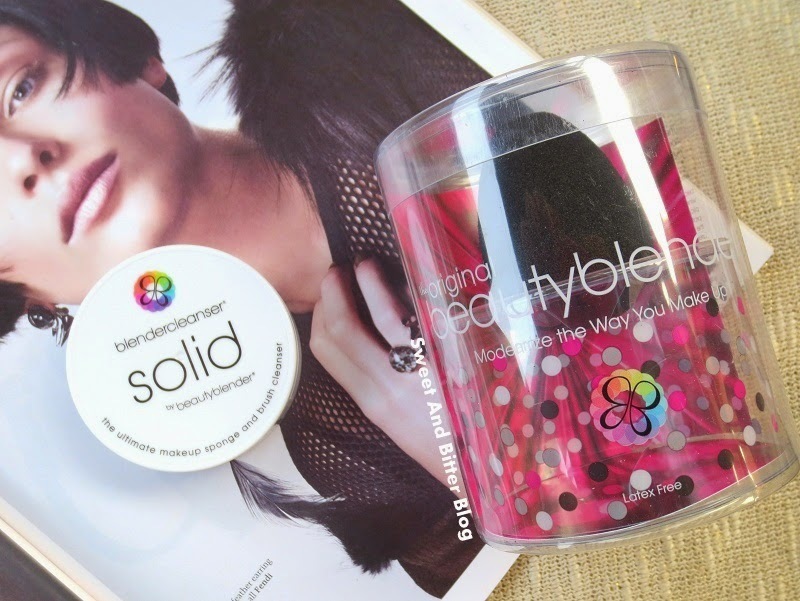 If you have always wanted to try Sleek then now is the chance. Please note that there are handful things which are sold at price lower in Amazon.in compared to Luxola.co., For example Retractable Bronzer – Luxola.com – 1377.50 Amazon 1349 (because of ongoing sale). BTW, that same brush is for Rs 1940 at Nykaa!! That is more than the before-sales price at Amazon.in!! 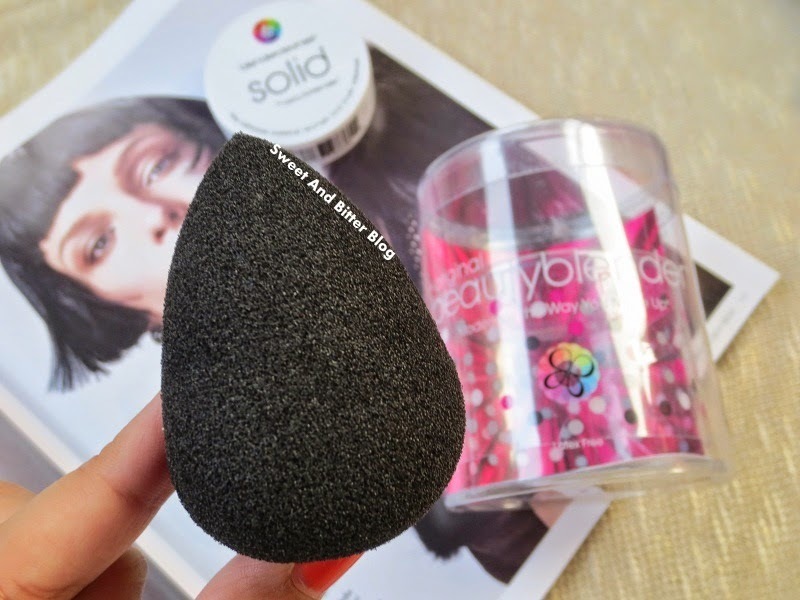 Along with Real Techniques, Sigma and Zoeva brushes are also sold there. I have always dreamt of using at least one nail polish from Deborah Lippmann. I am happy that I own not just one but two! All thanks to Luxola.com. Another brand of nail paints – Models Own is also sold there. 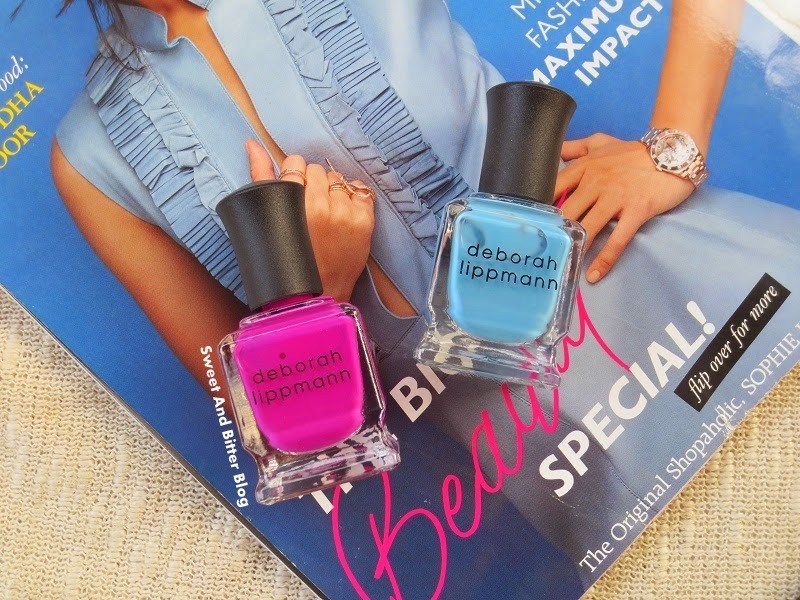 Both Deborah Lippmann and Models Own have a range of colors worth checking out. But, these are way too costly compared to the polishes sold in India. 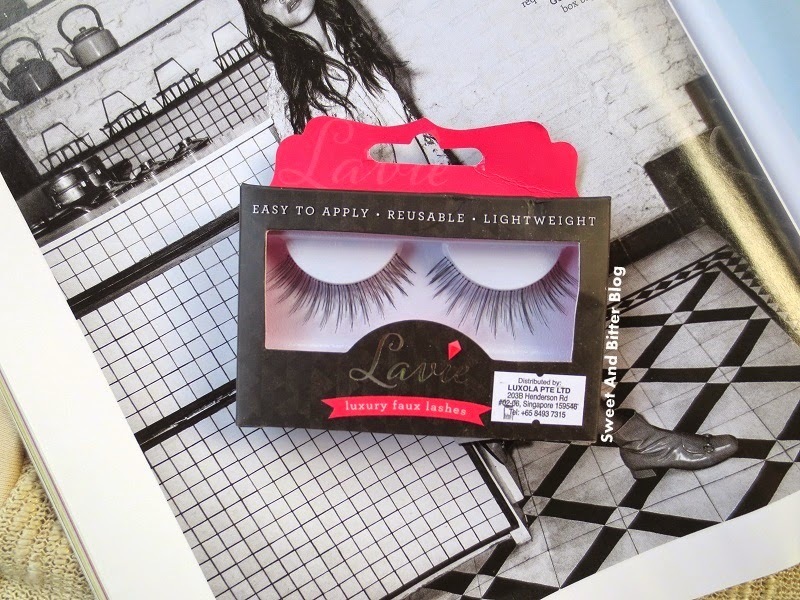 Luxola sells variety of false lashes at affordable prices - Ardell (Rs 256.50), Lavie (Rs 285.50) and Cara K (Rs 332.50-475). No wonder that most of these got sold out in this last week! They ship by Aramex always which is not only faster but also tracked as compared to the international couriers that comes though India Post. Overall - Remember the time when we used to check the Indian online shopping website everyday to check for new offers and deals? Now, no online beauty store have run much offeres. In this time, Luxola.com feels like a fresh breath. Because, now I check the website for new launch and offers. I already have made a list of products that I will be buying from them soon. The minimum charges for free shipping is quite high but then it is quite worth it for a international website. 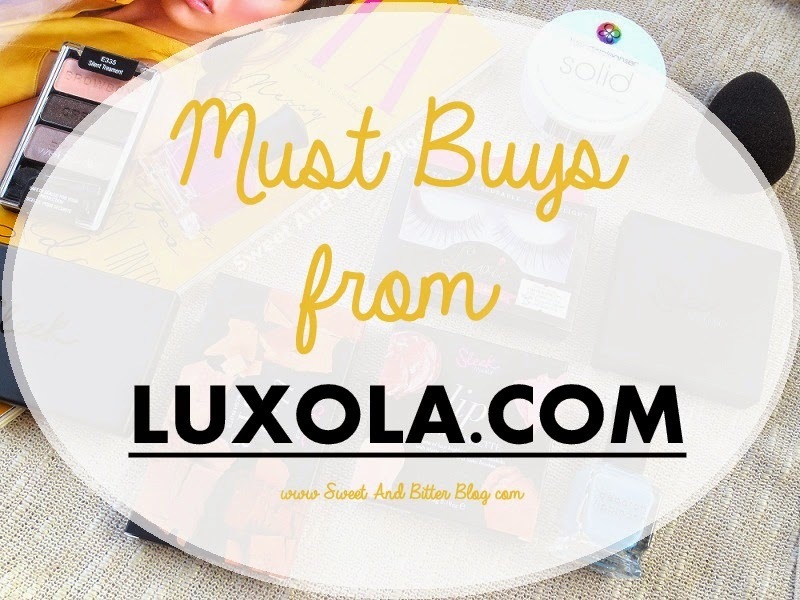 Products sponsored by Luxola.com in exchange of my honest views.